Join us for a fun-filled family morning in Eagleview Town Center supporting children and teens who are grieving the death of a parent. 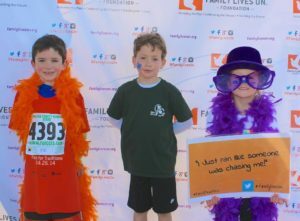 This 5K and 1 Mile fun run supports the Family Lives On Tradition Program. 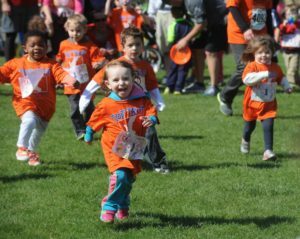 The program enables children and teens to continue a tradition or activity that they used to do with the parent who died. This annual tradition is a powerful therapeutic tool that can help guide them through their grieving process. 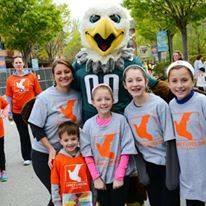 Activities for the day include free breakfast for participants from Brickside Grille, a Tot Trot with medals, and special guests like the Philadelphia Eagles Cheerleaders, SWOOP and even Superman! A DJ, children’s games, face painting and other special treats help round out the morning. 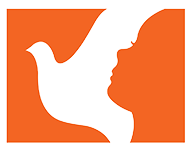 Or, for information on becoming a sponsor, please contact Jordan Britt at jbritt@familyliveson.org.